← 3185 Shoreline Dr – level waterfront, what a deal! 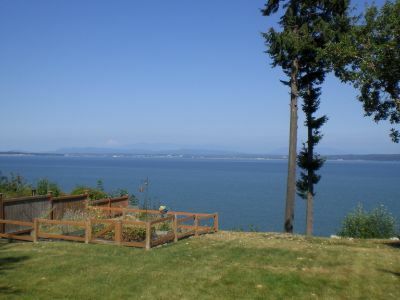 Welcome home to 1565 Country Club Dr, Camano Island, WA 98282. 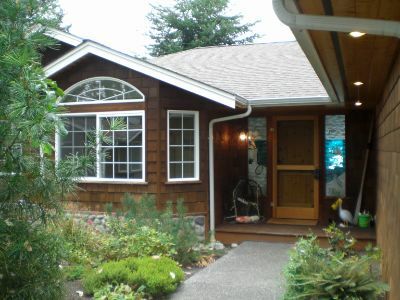 This is an awesome waterfront craftsman home featuring cedar shingle siding, fantastic views of Port Susan, Mt. Baker, Cascade Mountains and sun & moon rises. You will love this home the minute you hear the water feature by the gorgeous stained glass entry! All floors have radiant heat, there is built in vacuum and other features such as a breakfast bar, fireplace, and a very spacious, open floor plan. This home has an unbelievable feel that will make you want to stay, relax and enjoy the fabulous views. The nice deck & professionally landscaped yard are ready for you, and enjoy beach rights to 3 private beaches! For more information on this listing, please follow this link.